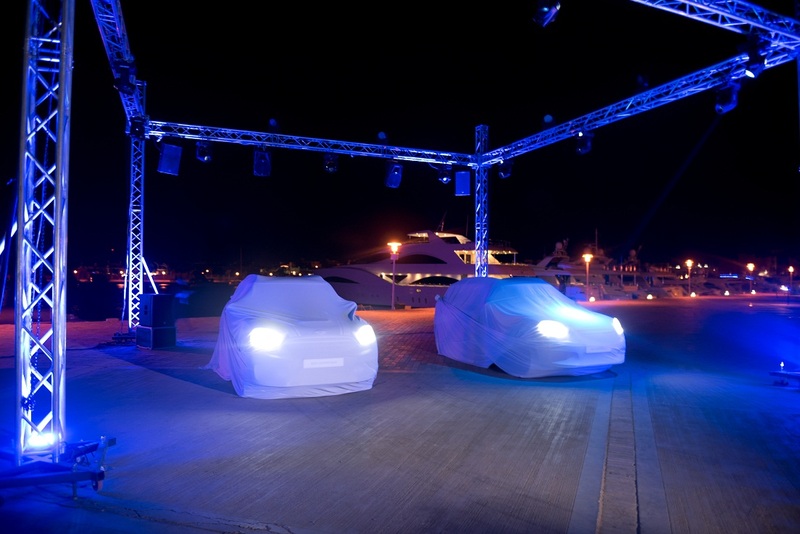 The last weekend before Ramadan, marked the launch of the new MINI COUNTRYMAN in El Gouna. MINI Egypt graciously invited us to spend that weekend with them, as they showcase the biggest MINI ever! Needless to say, it was everything we expected and more. MINI Egypt proved to be the most generous and gracious of hosts. Indeed, the weekend we spent with MINI Egypt, was more exciting and relaxing than we could have ever imagined. 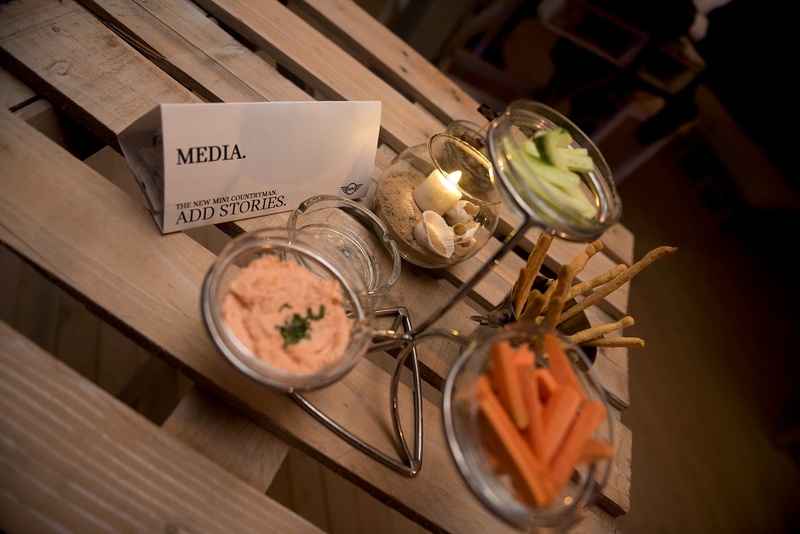 Every single detail in the weekend was perfectly organized and intricately thought – out. From the flight to the treats, the accommodation in the beautiful Ancient Sands Resort to the adventurous boat ride on board the Catamaran boat, and finally to the way in which the epic reveal of the MINI COUNTRYMAN in El Gouna’s Smokery was conducted; we were awestruck with the organization and sheer elegance of this entire launch event. 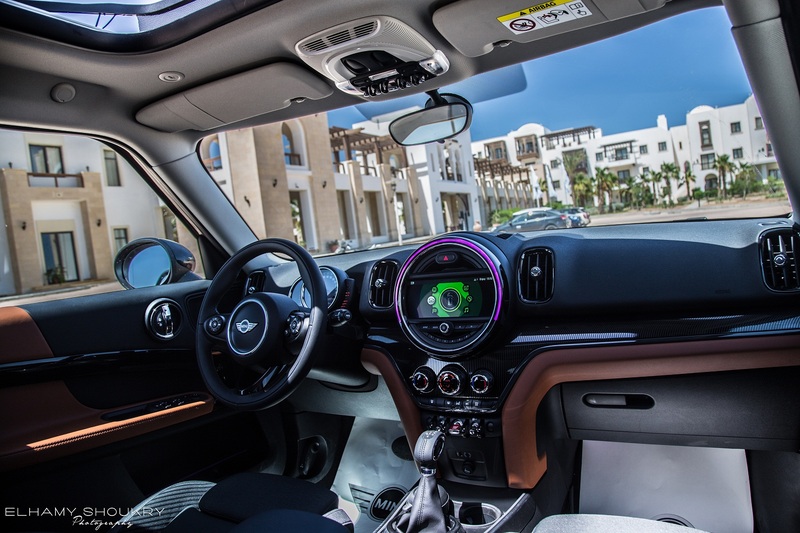 We can now totally confirm that the MINI COUNTRYMAN is the most luxurious, practical, and fun-to-drive car we have seen and experienced in a while: the second generation of the MINI COUNTRYMAN possesses a more mature character, in juxtaposition with exterior and interior refinements. 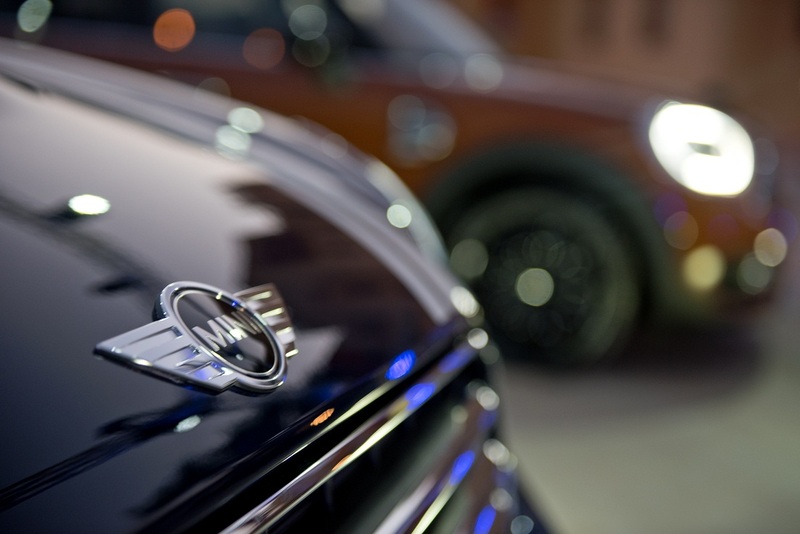 Though the previous COUNTRYMAN was one of the company’s best sellers – over 500,000 units have been sold since 2010 – MINI is rightfully placing extremely high hopes on the COUNTRYMAN’s second iteration. 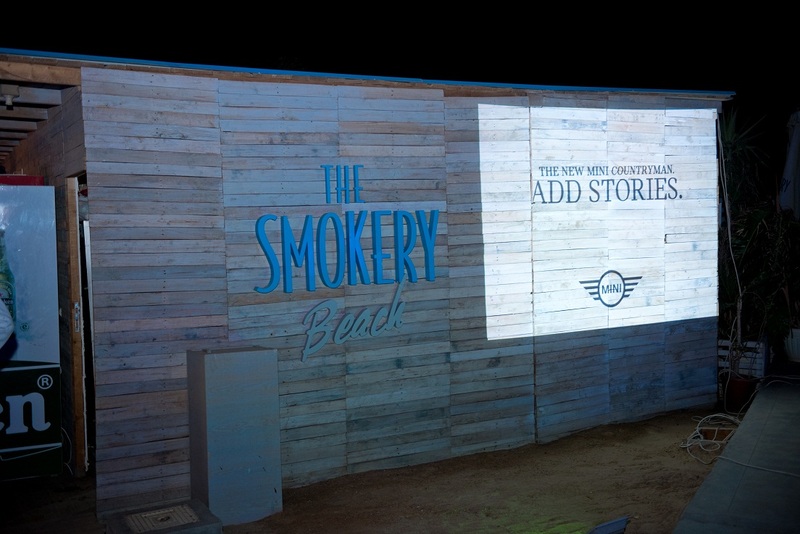 The new COUNTRYMAN offers the highest caliber of specifications, through two trims, namely, the SALT and CHILI editions. The standard SALT edition possesses an automatic air condition; LED headlights and daytime running lights; LED fog lights and rear fog lights; an electric parking brake; a MINI Connected package, with a 6.5 inch screen; English and Arabic on-board documentation; 17-inch alloy wheels fitted with tubeless tires; roof rails; rear parking sensors; several MINI Driving Modes; foldable mirrors; height adjustment for the front passenger seat, and seat adjustments for all rear seats; a multi – functional sport leather steering wheel; an automatic lock when driving; and, finally, on-board computer in the central instrument. What more can you ask for??? The CHILI edition adds the following to the previous trim features: An oversized panoramic sunroof; an advanced navigation system with 3D maps; MINI Touch controller and touch screen 8.8 inch; a comfort access system; sports seats in the front section; a sun protection glazing and 18-inch alloy wheels, among others. Moreover, unlike the Open Timer function present in all the all-new MINI CONVERTIBLE, the COUNTRYMAN offers a Country Timer feature. The latter is a software function that displays the duration of driving on rough tracks, like slippery, tilted, and unpaved roads. 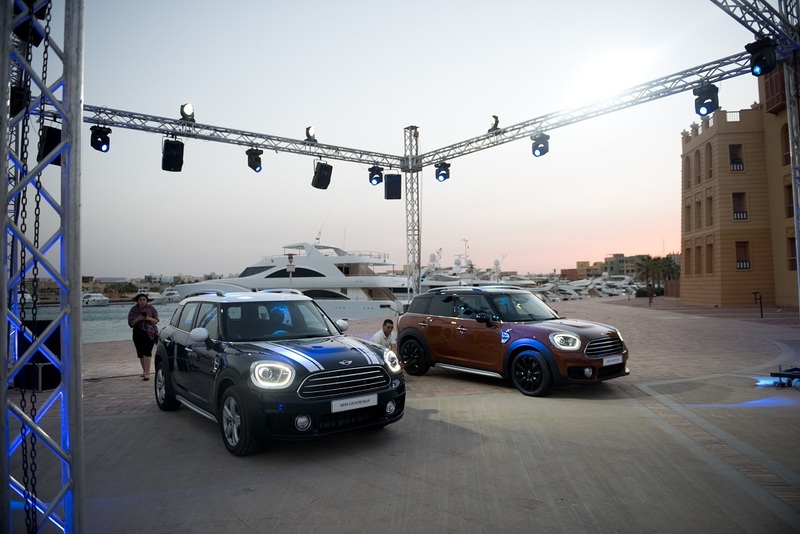 Needless to say, we never want to leave Gouna so that we could fangirl about MINI forever! 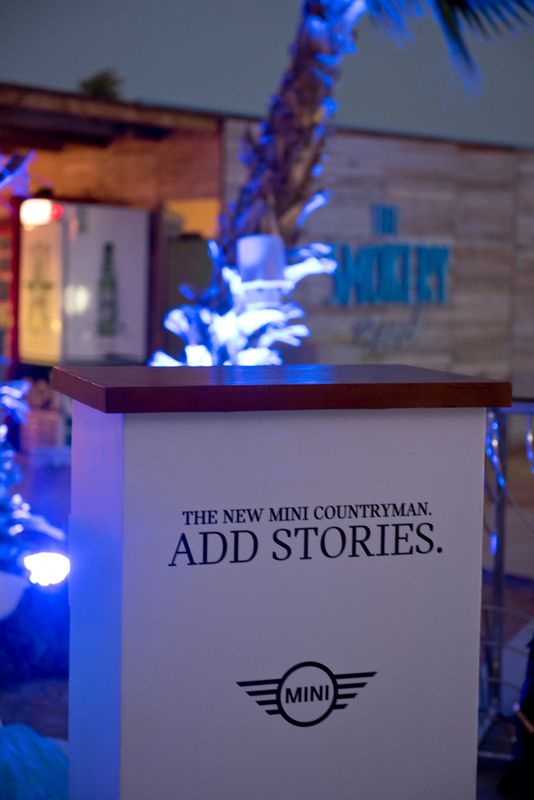 WE SAID THIS: The new MINI COUNTRYMAN #AddStories!